Do you prefer wearing contact lenses over eyeglasses? Many people find that there are times when contacts are more comfortable and eyeglasses are inconvenient, such as when playing sports. You may also prefer your natural appearance, without glasses to accessorize your look. At Risk Optometric Associates, PA (ROA) we will provide you with all that you require for wearing contact lenses. With nine locations throughout Central North Carolina, we have offices located conveniently in Fayetteville, Fort Bragg, Hendersonville, Hope Mills, Raeford, Aberdeen and Jacksonville, NC. Our team of expert optometrists are pros at fitting patients with contact lenses. We take the time to evaluate your eyes comprehensively, checking your visual acuity, as well as the shape and health of your eyes. Our eye doctors treat each patient as an individual, with different lifestyle and visual requirements – and we will advise you as to the best contact lenses for your unique needs. It’s important to us that your lenses grant crystal-clear eyesight with absolute comfort. A wide selection of contact lenses is available at every Risk Optometric Associates, PA office in Central North Carolina. We don’t compromise on quality, and we offer a variety of premium lenses from top, brand-name manufacturers, including Acuvue Oasys, Acuvue Advance, Air Optix, Biofinity, Purevision and Freshlook. 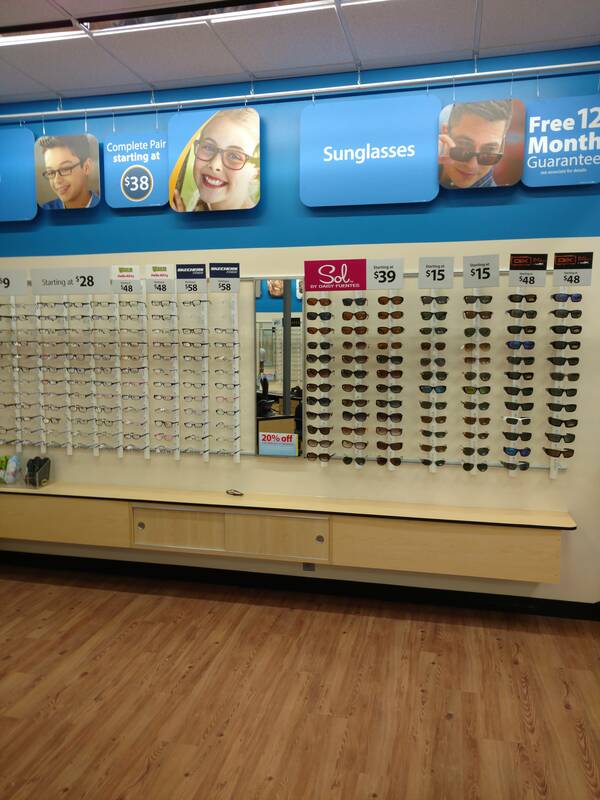 We stock bifocal, multifocal, toric (for astigmatism) and colored lenses, with options for weekly, monthly or daily wear. Daily disposables include Acuvue TrueEyes, Acuvue 1-day Moist and Focus Dailies. If we don’t have what you’re looking for in stock, our close relationship with suppliers enables us to supply you with hard-to-find contacts within one week. There’s sure to be the perfect pair of contact lenses for you in our stores! After your complete contact lens fitting with one of our skilled optometrists, you’ll be able to insert and try on some sample lenses. We often allow our patients to take some contact lenses home for trial. Once the optimal lenses are identified and prescribed for you, we’ll provide you with full instructions on how to handle and care for them properly. 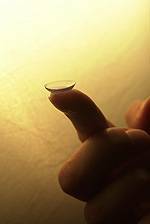 Your contact lenses must be taken care of correctly in order to prevent eye health complications. At Risk Optometric Associates, PA, we stay with you every step of the way as you get used to your new contact lenses! We provide full follow-up eye care service, with exams to inspect the condition of your eyes and your lenses after you wear them for a period of time. Sometimes our examination will indicate that you need a change in materials or fit. Note that all follow-up visits or remakes are provided at No Charge for the first 30 days! Please call or book online to reserve your appointment for a contact lens fitting or exam at a Risk Optometric Associates, PA, clinic! We can’t wait to see you in Fayetteville, Hope Mills, Aberdeen, Fort Bragg, Raeford, Jacksonville or Hendersonville, NC.